Honua Kai roughly translates as "Earth Sea" and true to that translation there is plenty of earth and sea to experience in this spectacular resort location. Molokai lies directly to the west and on a clear day is so close you can almost touch her. To the east, the West Maui Mountains rise up to greet the sunrise. 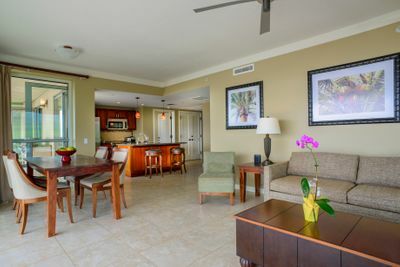 That is why the Honua Kai owner or rental agent needs to get professional images of their unit. 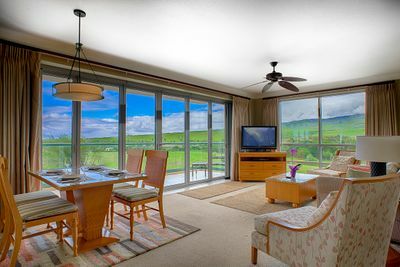 We highlight the views and lanai's while also capturing the layout and ambience of the space. 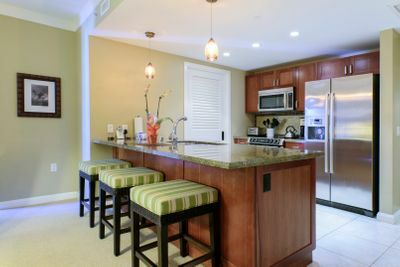 If you are interested in photography for your Honua Kai rental unit, please contact us. Do you have more than 10 units that need to be photographed? Ask about our rental agent discount. 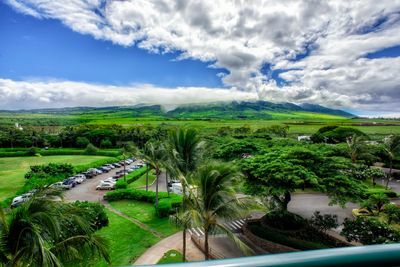 Fast, responsive and professional photography service on Maui.